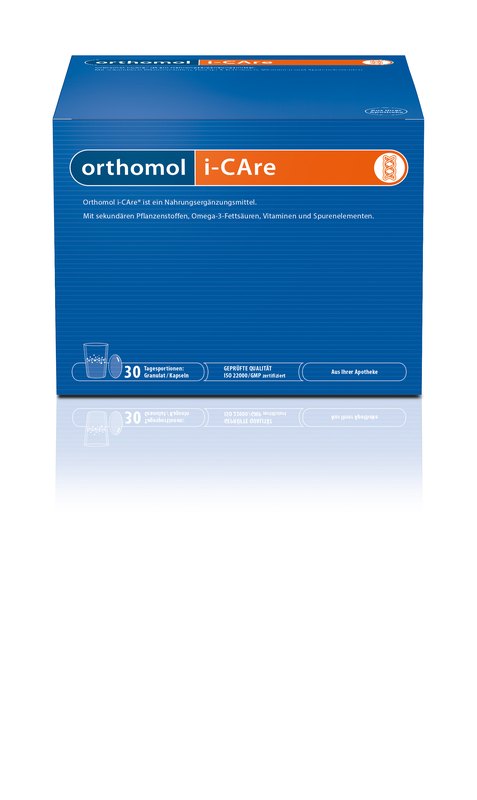 Orthomol Pure + Green Pro Cran Plus 30 Stk. 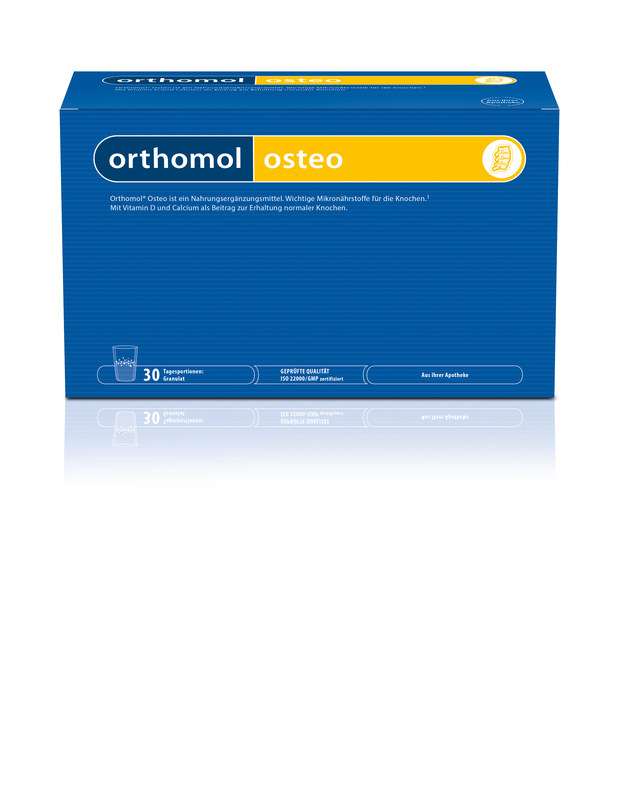 Orthomol AMD extra 120 Stk. 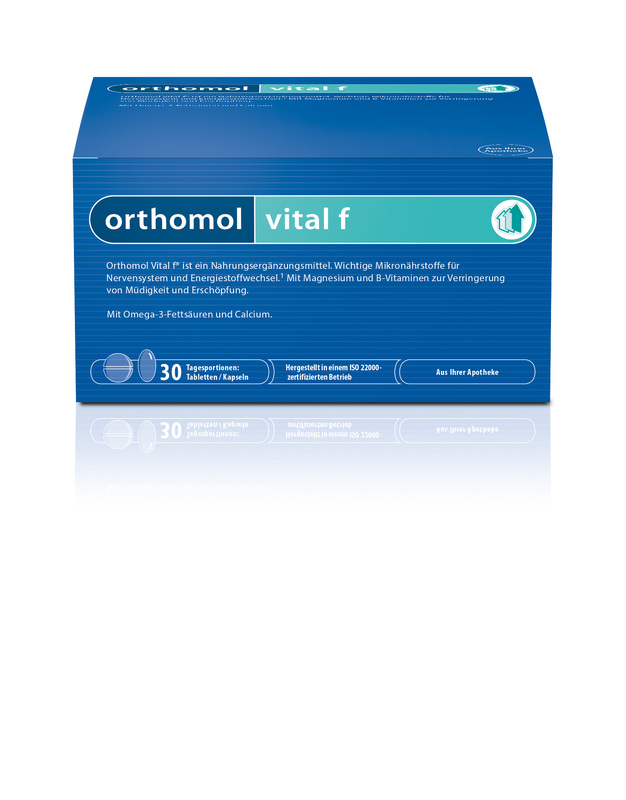 Orthomol Junior Omega plus 30 Stk. 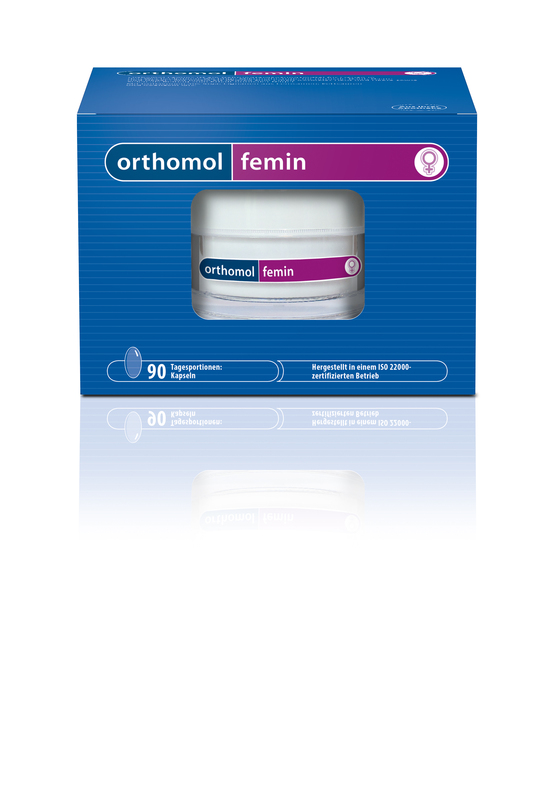 Orthomol Flavon M 30 Stk.